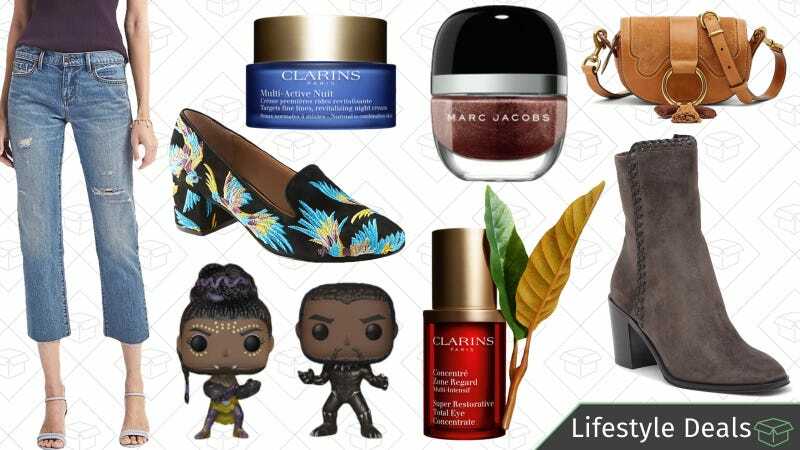 Frye at Nordstorm Rack, half-off nail colors from Marc Jacobs Beauty, Friends & Family even at Clarins, and more lead Wednesday’s best lifestyle deals. Apple’s 12" MacBook is one of the thinnest and most travel-friendly laptops out there, and you can get the original 2015 model with 256GB of storage and an upgraded Core M5 processor for $800 from Amazon today, or double your SSD for $100 more, as long as you don’t mind buying a refurb. Again, this computer is a few years old at this point, and it wasn’t exactly a powerhouse when it was originally released. But if you just need a travel-friendly Mac, and don’t need it to be particularly powerful, this is one of the best deals we’ve seen.